Do you need an Emergency plumber in Bristol? 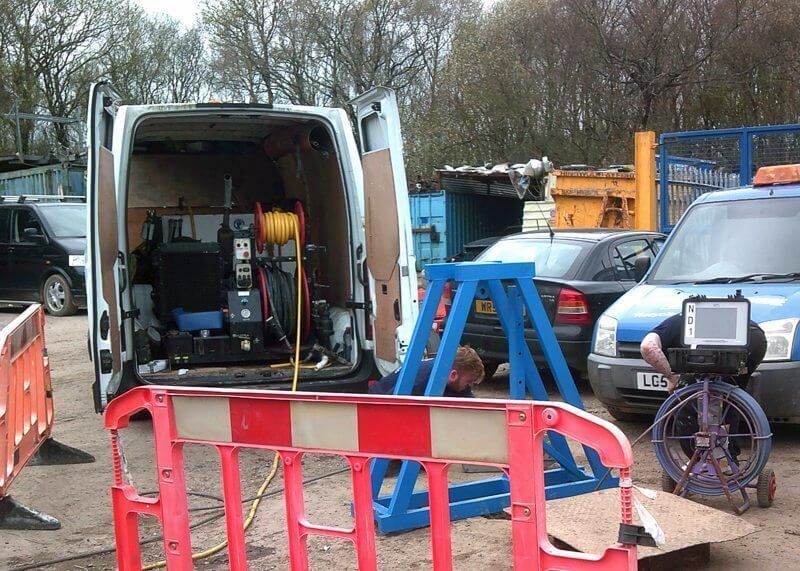 Look no further than Drainage Care UK. We operate 24/7 and aim to be there within 60 minutes of you calling one of our emergency plumbers. Ashley, Avonmouth, Bedminster, Bishopston, Bishopsworth, Brislington East, Brislington West, Cabot, Clifton, Clifton East, Cotham, Easton, Eastville, Filwood, Frome Vale, Hartcliffe, Henbury, Hengrove, Henleaze, Hillfields, Horfield, Kingsweston, Knowle, Lawrence Hill, Lockleaze, Redland, Southmead, Southville, St George East, St George West, Stockwood, Stoke Bishop, Westbury on Trym, Whitchurch Park, Windmill Hill. If you’re listed in one of the above towns, we can attend your plumbing emergency within 60 minutes of your call. When calling our emergency hotline, please quote how serious your problem is and where the issue is located within the property. Be descriptive as possible to help us understand the nature of your emergency and to ensure we assign the right plumber for your needs from our team of fully qualified experts. Drainage Care UK take absolute pride in giving you the best quality of plumbing services available, in the UK. No job is to big or too small for Drainage Care UK, we operate 24 hours a day, 7 day’s weeks to fulfil your emergency requirements and all work carried out comes with a 12 month guarantee. From boiler repairs to burst pipes, we have the equipment to repair the problem quickly thanks to our fully qualified, Gas Safe engineers. If you need an emergency plumber in Bristol, contact Drainage Care UK today on 0800 193 9973. Drainage Care UK are fully insured and qualified to tackle all jobs on your site. From blocked drains to burst water mains, we can quickly diagnose and resolve the problems you’re facing.